Have you been to the Furl showroom yet? We are very proud to be a British company, and our workshops are based in Nottingham. However, unless you are actually from Nottingham, or the North or the Midlands, you will think that is miles away! Well you Southerners will anyway! So we have a London based showroom especially for you. Here you will find all of our products to try, test, sit on, lie down on or fall asleep on (don’t worry we take that as a compliment!). 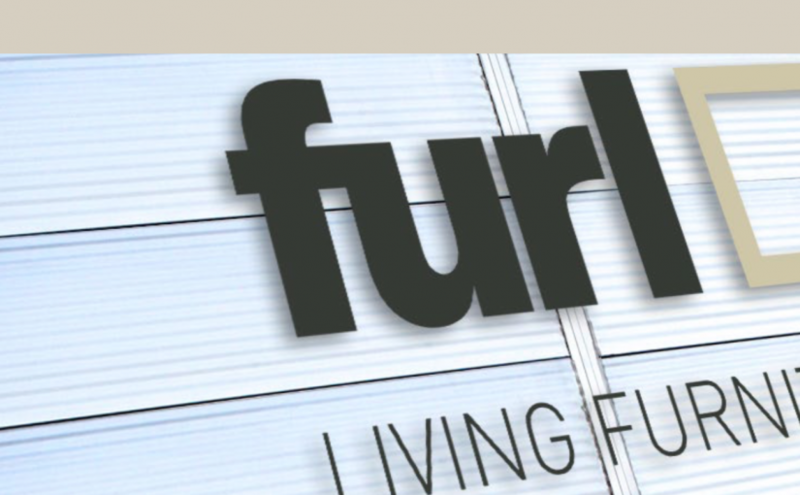 If you didn’t know that we had a Furl showroom in London, then you can read a little bit more about it on our showroom page. We do ask that you book an appointment. This is for two reasons. Firstly, we travel down from Nottingham to open up the showroom. So we may not always be there! Secondly, we like to spend good quality time with every customer. Our products are clever and have lots of options that you may like explaining. So by booking an appointment, you are also booking a Furl’er to explain the products to you as well. 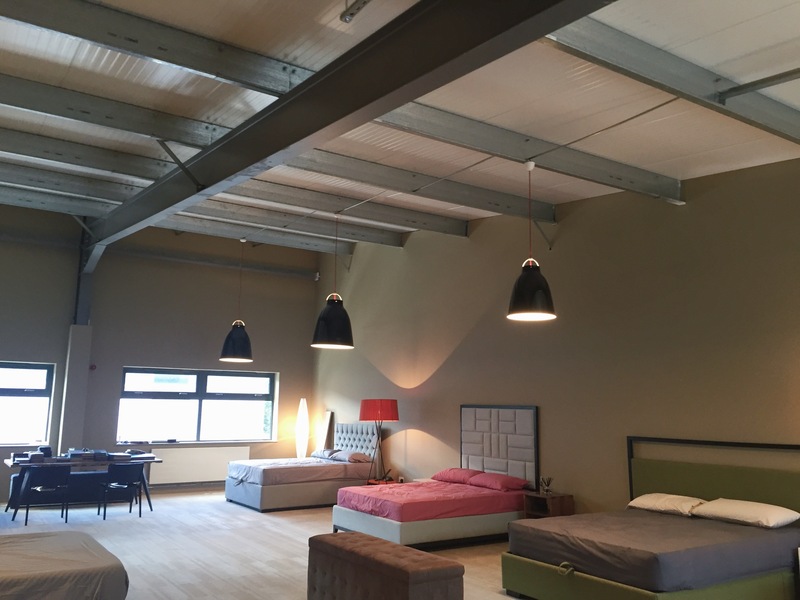 The top floor at our showroom displays all of our storage beds, a wall bed and most of our multifunctional tables. 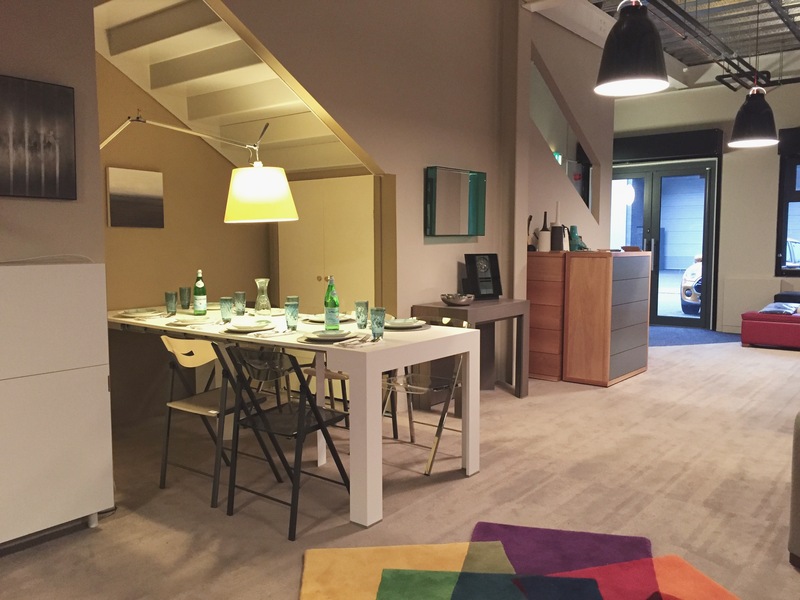 How long can I stay at the furl showroom? Appointments can be booked on the website, and we are open on Wednesday’s and Saturday’s. Despite the appointments being able to book in 30 minute slots, you are not limited to spending 30 minutes at the showroom! You are welcome to stay for as long as you like. We think it is important for you to get the most out of your visit. We may not be able to stay with you for the full 30 minutes either. However we will be there to answer questions as and when you need. It’s also quite likely that you will find our founder at the Furl showroom too! So if you are yet to try out our products, then we look forward to welcoming you in. If you have visited us before, then we look forward to seeing you again. You are not limited to one visit, we love people who visit us over and over again. It’s lovely to see a few friendly faces. You can try and test all of the furniture on display. 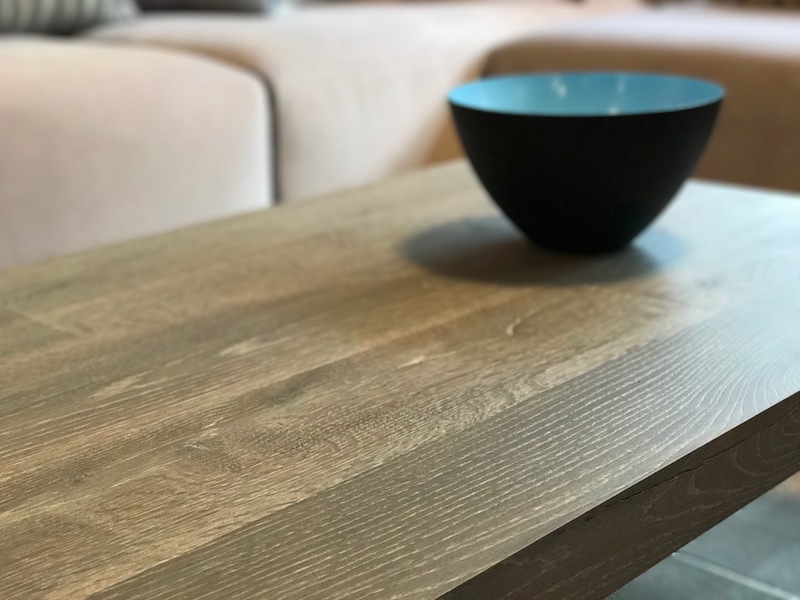 This is our Horizon Table in Grey Ancient Oak. Rather annoyingly, our postcode takes you to just over the fence from where we are! Should you forget, then just give us a call when you arrive to that point, and we will direct you from there. Otherwise, our google maps location is a good one to follow. Alternatively, we have some instructions for you to follow here.